Mollie joins Sprinticity as a former University of Nebraska Husker and University of Missouri Tiger track and field athlete. She specializes in jumps, with personal bests of 6.19m in the long jump and 13.20m in the triple jump. 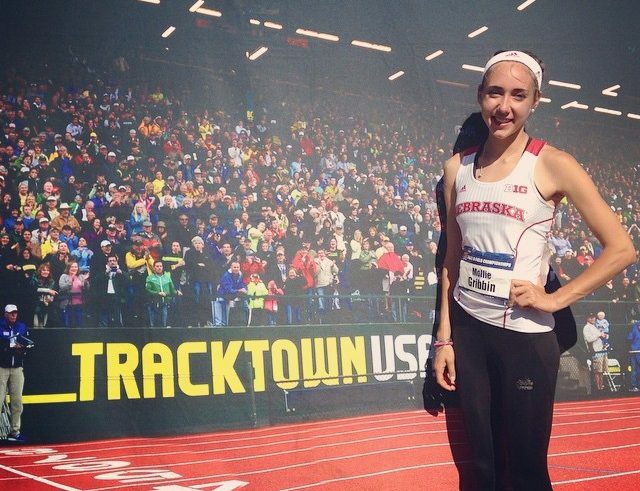 Prior to her time as a Big Ten and SEC athlete, she competed for South Burlington High School in sprints and jumps. She is happy to be back home in Vermont after 5 years spent in the Midwest and excited to join the Sprinticity family. When not on a long and triple jump runway Mollie enjoys the outdoors, hiking, cooking, and yoga.